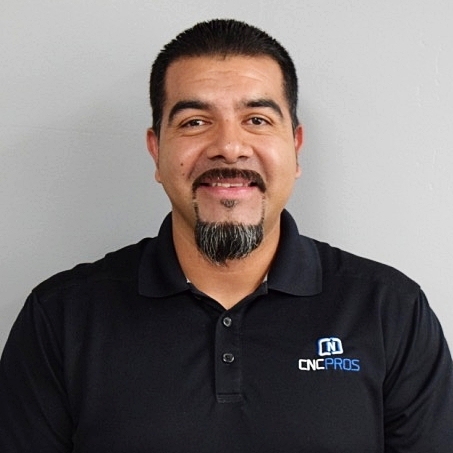 Rene started in the precision machining industry in 2001. He brings a strong work ethic, technical skills, and great attention to detail to every service call. 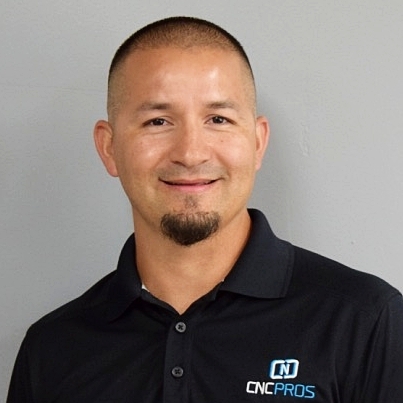 Rene has experience running and servicing a variety of CNC machinery. 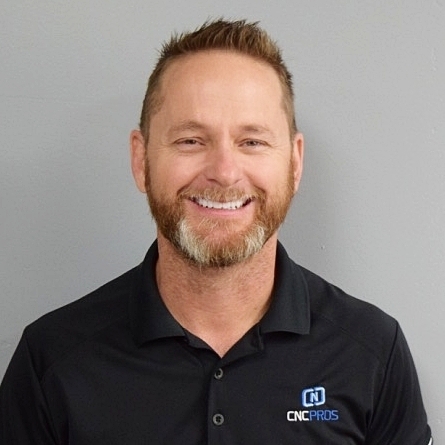 Chris joined the CNC PROS team in the beginning of 2018, he brings a level of sales proficiency and perspective that CNC PROS is sure to enjoy. Chris obtained his MBA at GCU University and has many years leading professional sales teams, frequently leading organizations in output and sales. 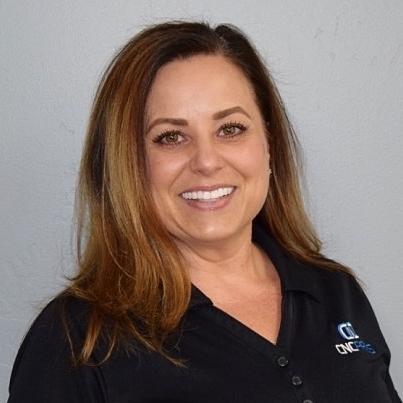 Keri started in the precision machining industry in 2015 with a primary background in Finance. She brings leadership skills and a specialized knowledge of the banking industry to her management role. Keri is a member of the National Honors Society and maintains a 4.0 GPA while working towards completing her degree in Finance. John started machining in 2011 and is experienced in manual mills, CNC vertical mills and Citizen Swiss type lathes. John brings a positive attitude, great work ethic, and puts customers first on every service call. Cornel’s expertise within the precision machining industry started in 1998. Cornel has been an owner/operator in the CNC servicing industry since 2005. Brian brings 28 years of service in aerospace manufacturing and has held a variety of high level positions. He has spent 4 years in various management roles and over 9 years in manufacturing engineering. Additionally, over half of his tenure has been spent working in lean manufacturing environments. Ray’s expertise within the precision machining industry started in 1987. Ray has been an owner/operator in the CNC servicing industry since 2005. Our headquarters are located in Phoenix Arizona, with projects completed throughout the United States. Contact CNC PROS for more details or to discuss your request.